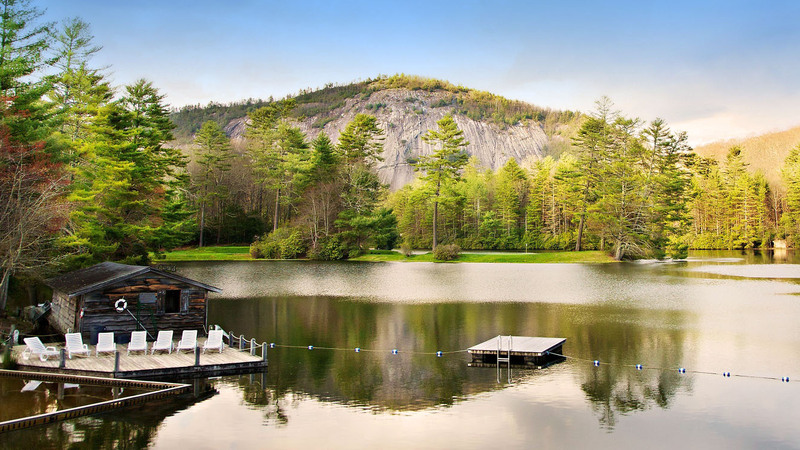 High Hampton is one of the most iconic properties in the famed North Carolina mountain region. 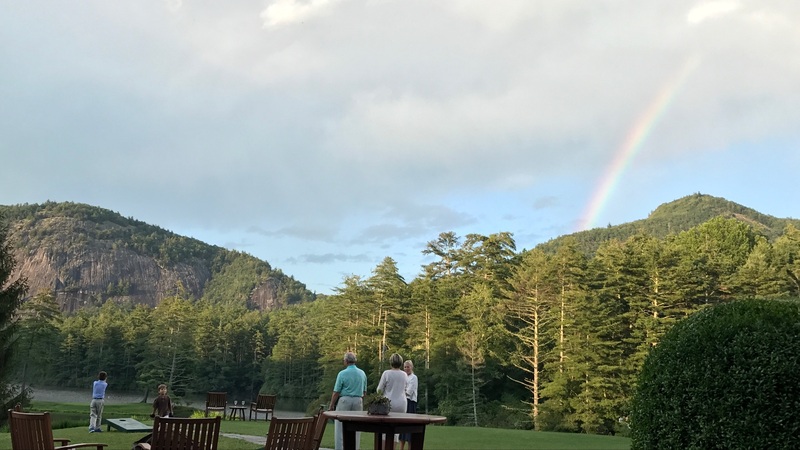 Built in the Grand Resort Era of the 1920s, High Hampton has drawn generations of families from around the country to its unrivaled mountain and lake scenery and idyllic charm of this historic mountain retreat. 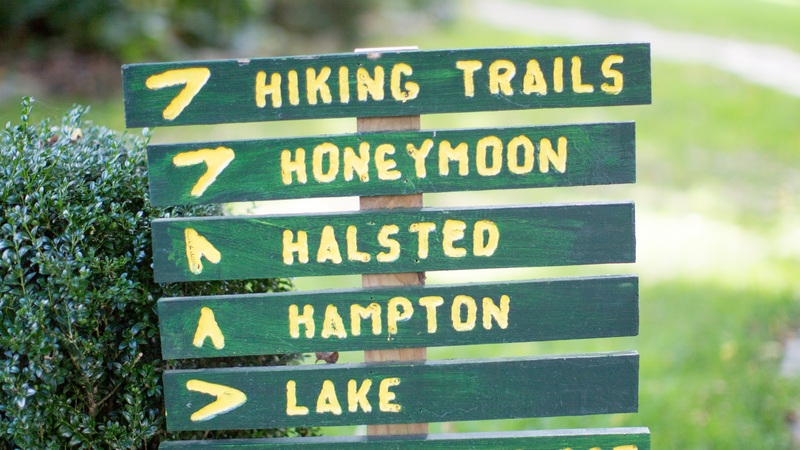 For 95 years the property was owned and managed by the McKee family until 2017 when they selected Daniel Communities to acquire High Hampton in partnership with Arlington Family Offices. 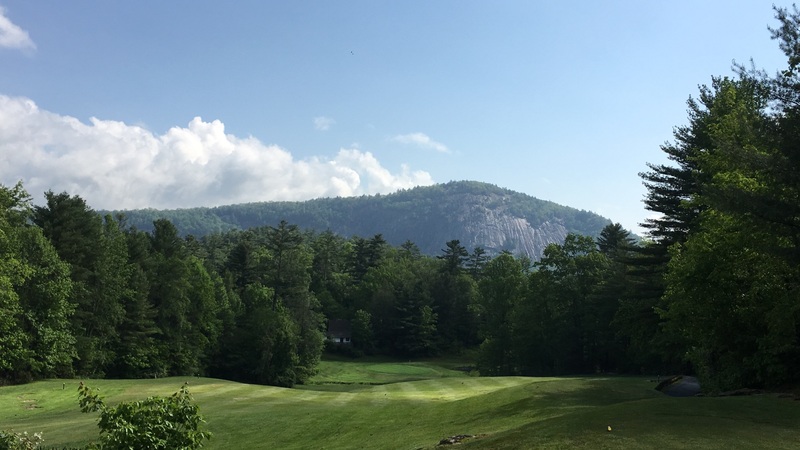 Today the Daniel team is managing all aspects of the resort’s hotel, golf, club and residential operations as well as carefully crafting the plan for future generations to discover and enjoy the 1,100 acres of the High Hampton resort community for the next 95 years. 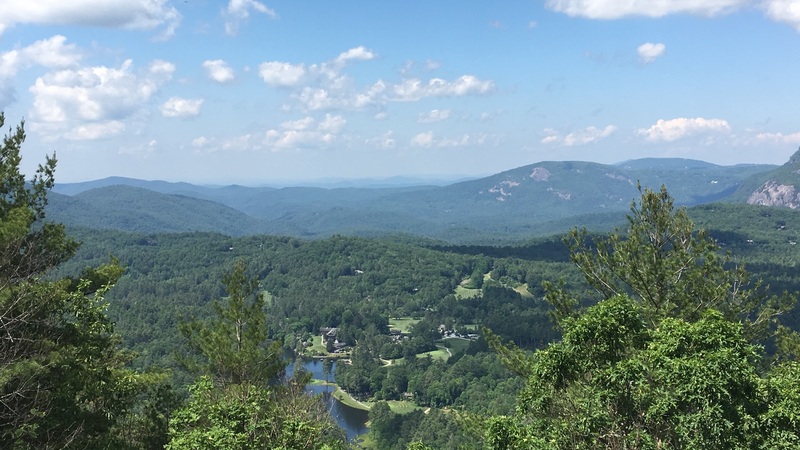 High Hampton – an iconic property enjoyed by families for generations set deep in the North Carolina mountains.